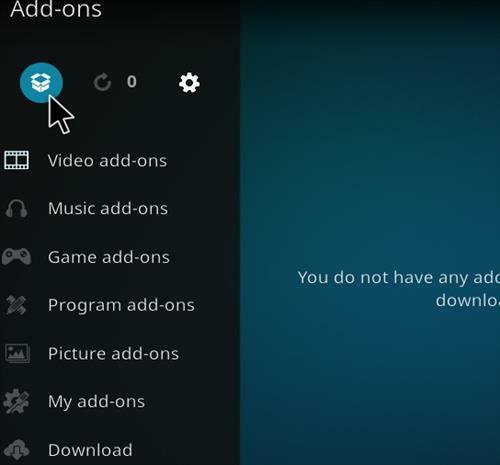 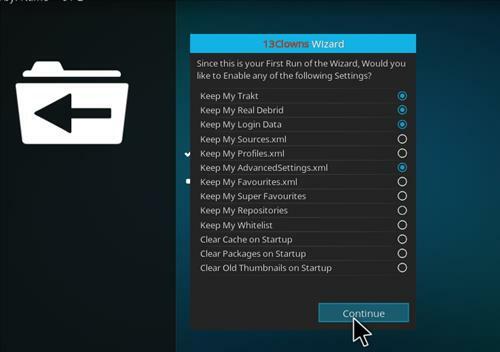 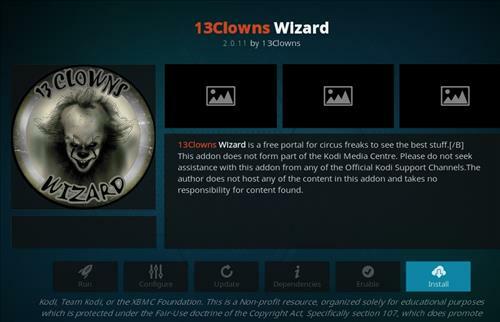 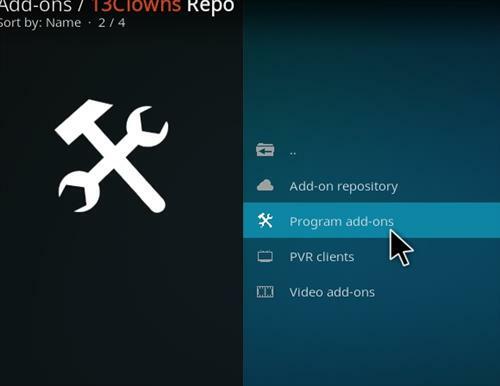 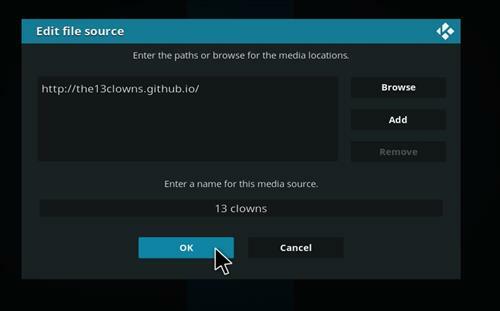 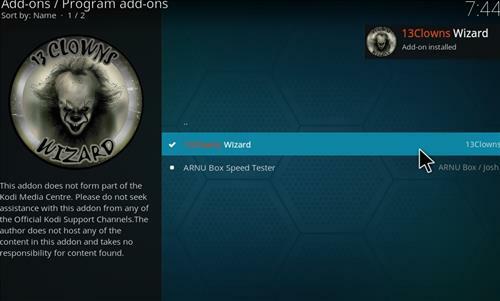 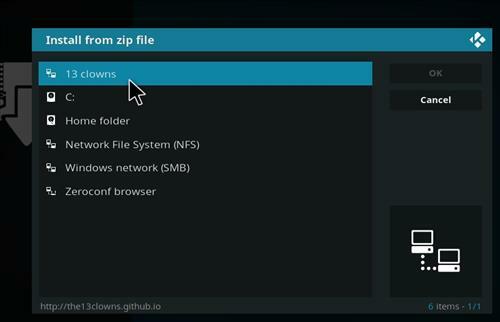 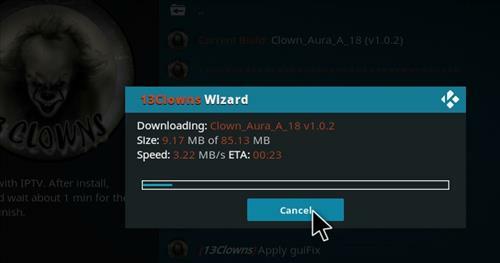 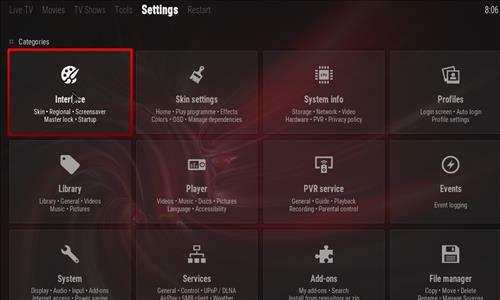 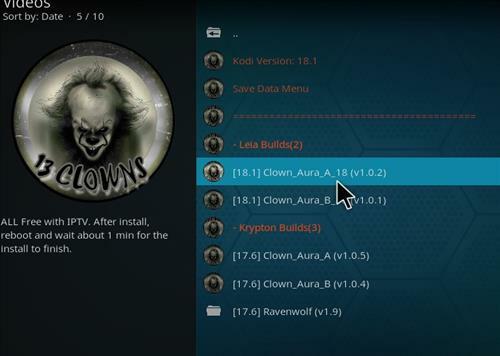 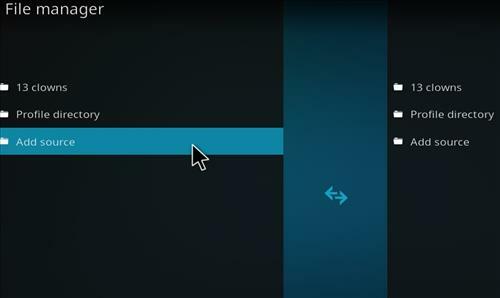 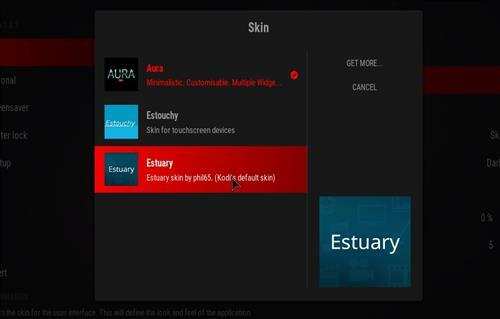 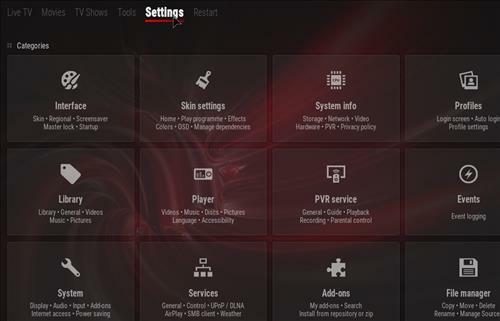 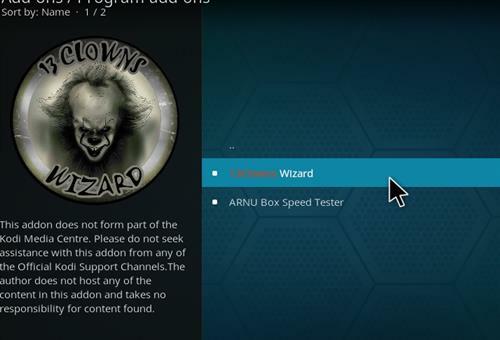 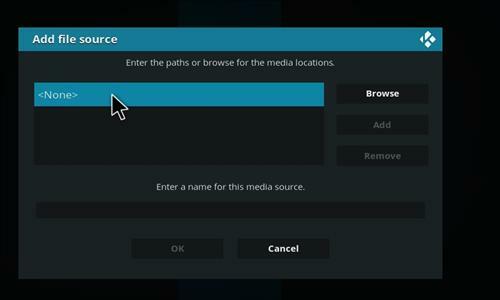 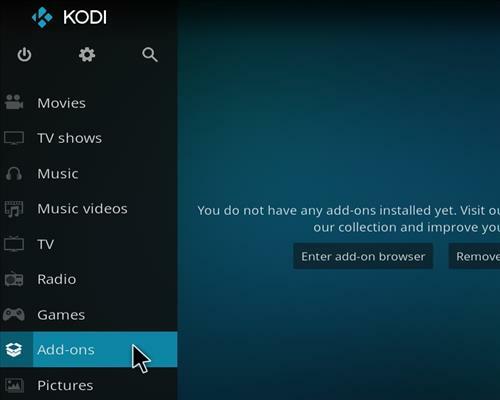 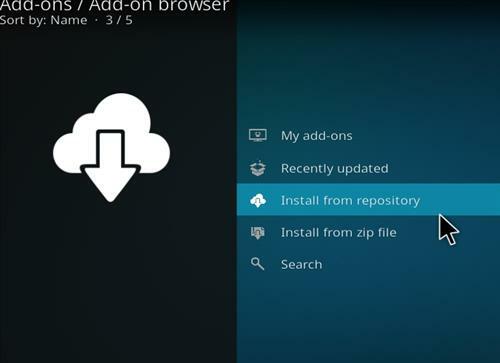 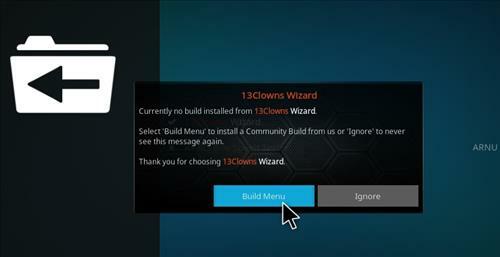 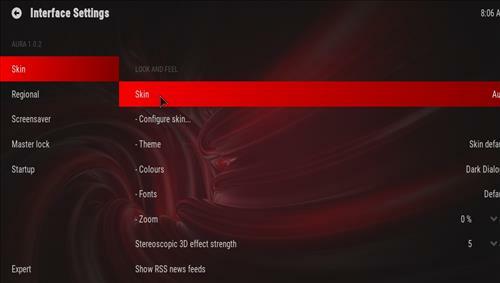 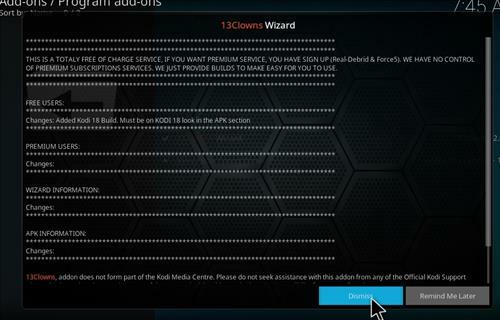 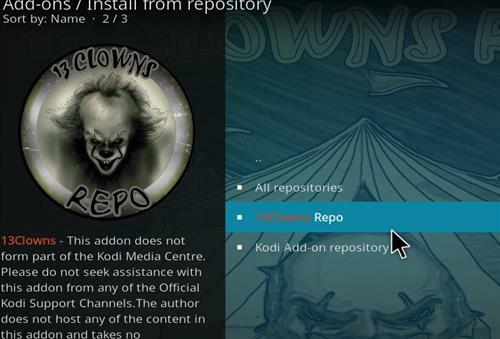 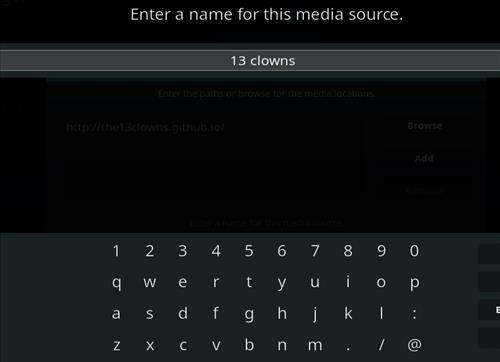 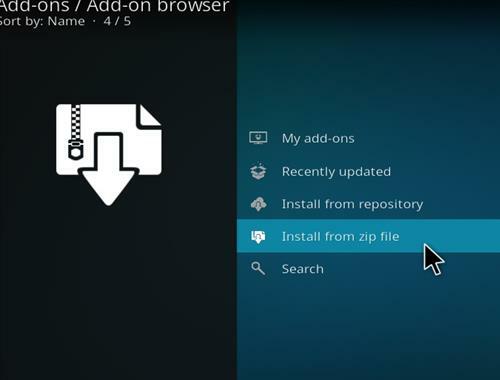 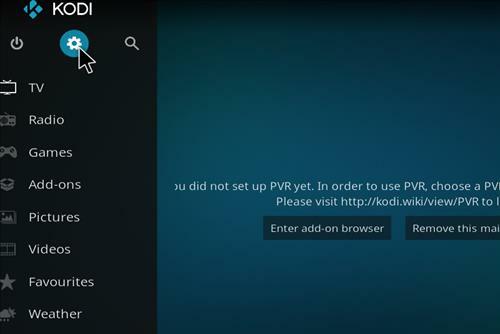 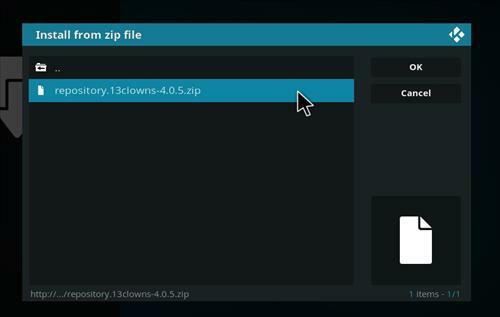 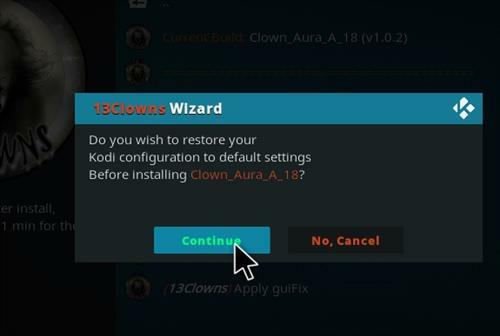 Clown Aura is a brand new Kodi build for Leia 18.1 from Clown Wizard. 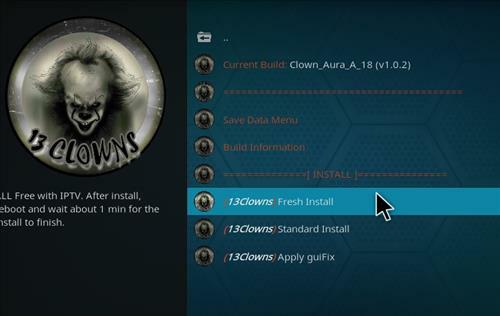 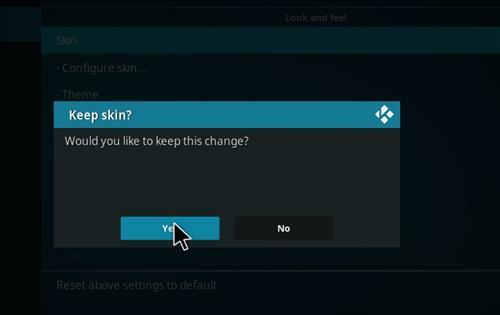 This build uses Aura Skin and it has size of 86MB. 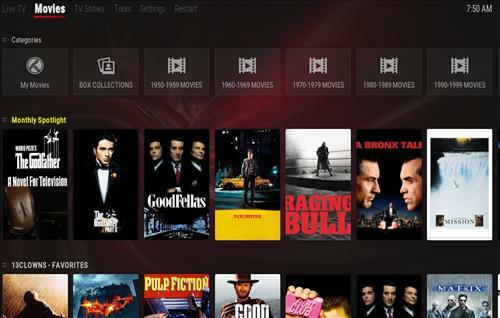 Movies categories are My Movies, Box Collections, 1950-2010 Movies, Genres, Years, by People, Most Popular,New Movies, People Search, Box office and more. 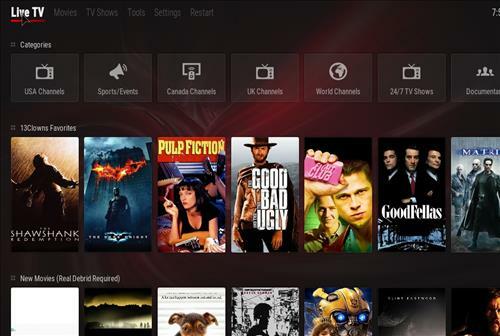 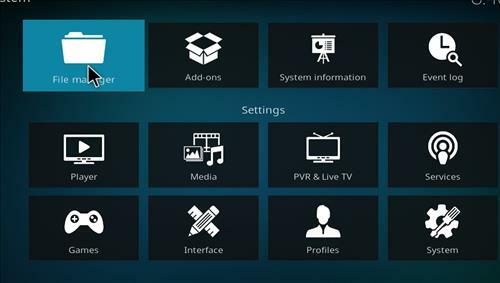 Live TV categories are Sport/Events, Canada Channels, UK Channels, World channels, 24/7 TV shows, Documentary and Main Menu. 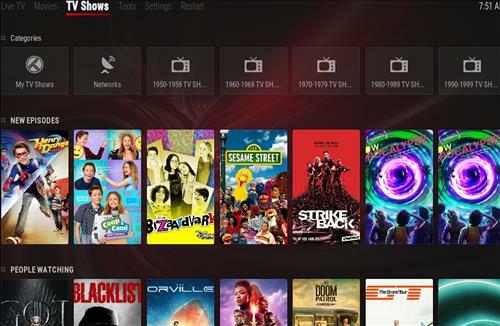 Tv shows categories are Networks, 1950- 2010 Tv shows, Genres, languages, People watching, Most Popular, Highly Rated, Returning Tv shows, New Tv shows, TV Calendar and Search.